New Project Reveal – Part 6: Why did I write this book? In these posts, I share a little bit more about what I’ve been working on, a YA Historical Fantasy entitled LILY IN THE SHADOWS. This is EXACTLY why I wrote Lily In The Shadows. I wanted to write the story of an obscure flower girl, with no special power or talent, who tries to save the city of London from chaos and destruction. Lily lives in East London, she is partly deaf and she has no hope of ever marrying a king and becoming a princess in a fairy tale. But to me, it doesn’t mean her story shouldn’t be told. Every girl has a story to tell, even in the shadows. So what made you want to write your Work In Progress? What inspired you this week? 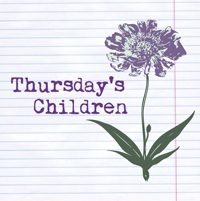 Feel free to leave me a comment below, and to visit the other Thursday’s Children posts here. 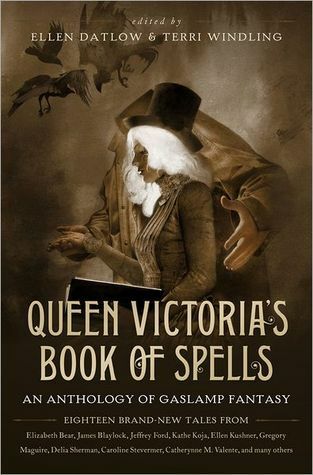 This entry was posted in Thursday's Children and tagged EM Castellan, Gaslamp Fantasy, Lily In The Shadows, Queen Victoria's Book of Spells, Thursday's Children, writer's inspiration, writer's motivation, writing, YA Historical Fantasy. I think modern first world society is not much less guilty than the Victorian elite in some very real sense… But anyway, without giving away too much about my WIP, one of them falls into a particular category of oft-forgotten victims and the other is a fascinating and freaky piece of baggage. I wanted to throw them together to watch what happens, to see if they can “fix” each other in some ways, and to see how much harm they might do to each other in the process. I like Gaslamp stories. I’ll look for this book. I love the sound of Lily in the Shadows. I think the underdogs of society always make for more interesting stories. I’m very excited to see Lily in Like a Virgin! July is still far away, but I’m excited to start querying Lily too! I am totally in-love with everything about your story and just from this small blurb! A too-close-for-comfort story of bullying as well as a stroll through a corn maze inspired my current WiP…I love how ideas come together! Love this! The heroes journey is a classic, but being the Chosen One has been done a hundred times over. I love the idea of a normal person being normal and still saving the day.